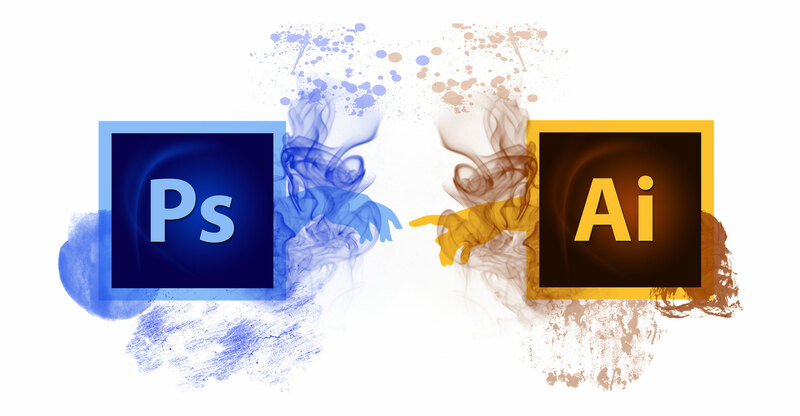 Adobe Systems, the maker of Photoshop, gave a sales forecast that topped analysts’ average estimate, signalling that strong demand for its creative products continue to drive growth, even as the company pushes more into software for businesses. Revenue in the current quarter may rise to about US$2.42-billion, and profit, excluding some costs, may reach $1.87/share, the San Jose, California-based company said in a statement on Thursday. Analysts forecast $2.41-billion in sales and earnings of $1.86/share, according to data compiled by Bloomberg. CEO Shantanu Narayen has sought to boost Adobe’s growth with a two-pronged approach — doubling down in its core creative software and bolstering a suite of business software. While the company goes toe-to-toe with Salesforce.com in marketing and e-commerce technology, the digital media products continue to grow at a faster clip. The shares slid about 1% in extended trading, after having closed at a record high of $268.52. The stock has jumped more than 50% since the start of the year.